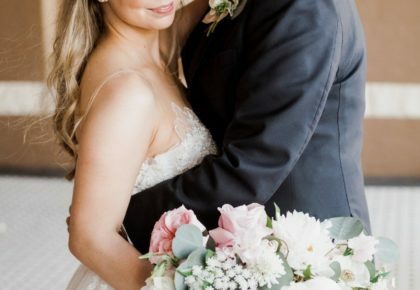 We loved getting to watch every second of Dean and Christina’s Austin wedding video. 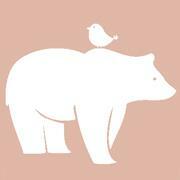 Each moment is so beautifully captured by The Bird and the Bear Photography & Films. We love that the couple got to include not one but two of their furry friends during the ceremony and how they had their own special vows written for each other. 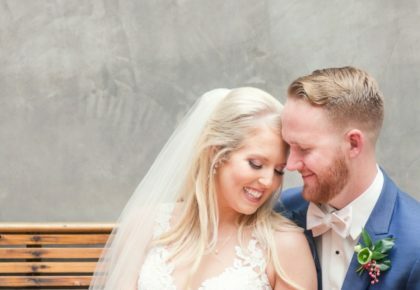 Sit back and enjoy this oh-so-lovely wedding highlight video. Happy Friday!